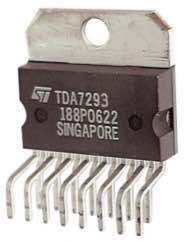 The MAX7426/MAX7427 5th-order, lowpass, elliptic, switched-capacitor filters (SCFs) operate from a single +5V (MAX7426) or +3V (MAX7427) supply. 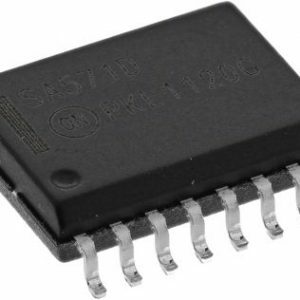 The devices draw only 0.8mA of supply current and allow corner frequencies from 1Hz to 12kHz, making them ideal for low-power post-DAC filtering and anti-aliasing applications. 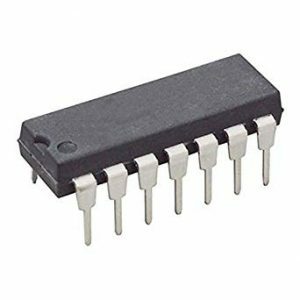 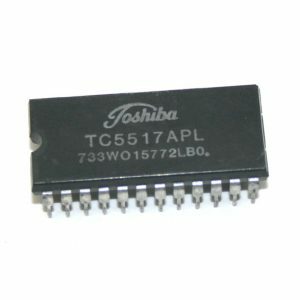 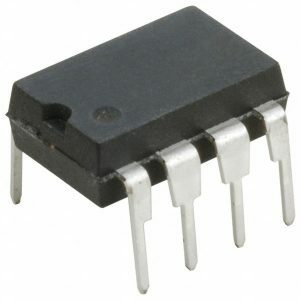 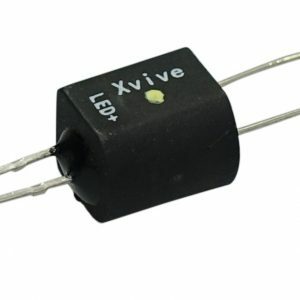 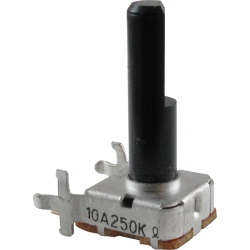 They can be put into a low-power mode, reducing supply current to 0.2µA.